Registrations open on Tuesday, November 20, 2018. New Tennis Apparel for Sale! 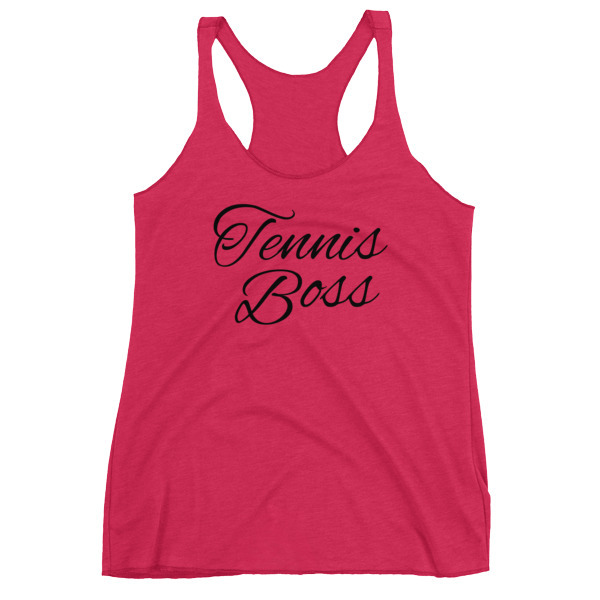 "I personally love the Tennis Girl Tee with the inspirational quote on the back! I purchased it for my daughter and loved how soft the t-shirt was and all the color options." Starts the week of September 10th until early December. The 2018 Summer Day League starts the week of May 21st! Times: Matches will be played at 9am, 10am, and/or 11am depending on location.